What is Trichoclasis – How is it Best Managed? Trichoclasis is one of a number of conditions, which are commonly referred to as “split ends”. Technically Trichoclasis is a fracture of the hair shaft but with a hair which still has a cuticle (which is intact with no abnormalities). Trichoclasis is totally preventable and is usually caused by various types of hair trauma. The condition is usually patchy in nature and can be reversed by adopting different hair care techniques. 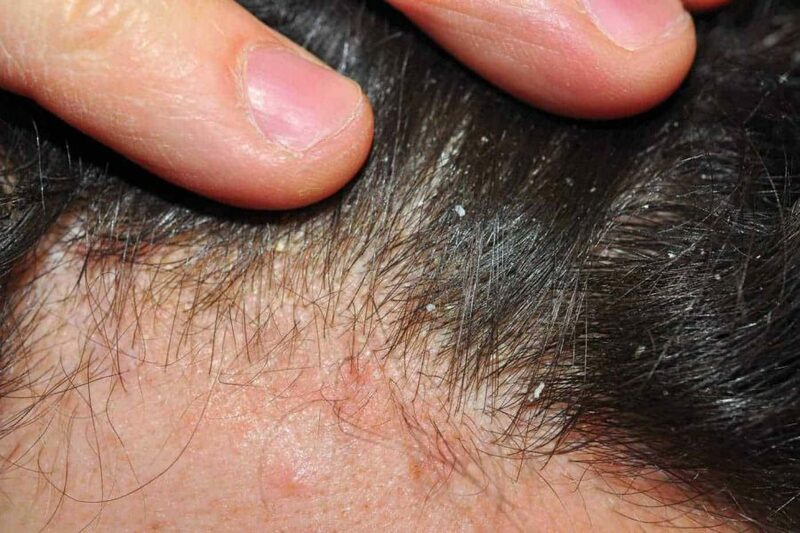 Sometimes Trichoclasis can also occur due to excessive hair plucking (especially with the condition Trichotillomania). Hair shaft damage is most frequently caused by excessively vigorous hair care, which stresses the hair which makes it snap. Although this condition is fairly common fortunately it is reversible and temporary in nature and is not due to an underlying illness. With Trichoclasis “prevention is better than cure” is the best approach to take. Rather than formal post incident treatment it’s best to change ongoing routines to prevent the problem from occurring in the first place. Treatment for Trichoclasis and other related hair shaft problems generally entail handling hair with care and reducing activities which can cause damage. Affected hair will grow back given time better and stronger with a new improved haircare regime. Although Trichoclasis is much less serious than many of the conditions seen at the Wimpole Clinic we can still help and advise about how to prevent future occurrences. Call us today on 020 7935 1861 to speak to us and we can arrange a Trichologist Consultation to help overcome this issue reoccurring in future.